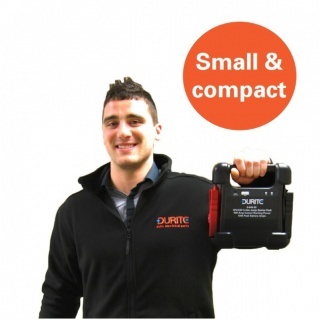 Durite 24V highly portable heavy duty vehicle jump starter with Li-ion (Li-poly) battery. 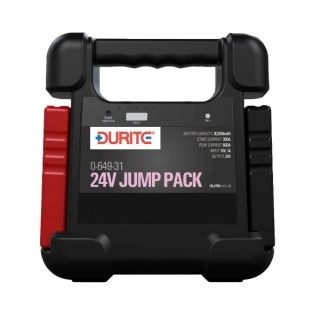 24V Heavy duty Jump starter pack with 30,000mAh lithium polymer battery. 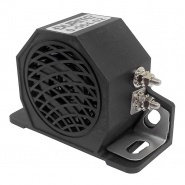 Light and compact, will jump start petrol and diesel vehicles up to 15.0L. Battery indicators to show remaining power available. 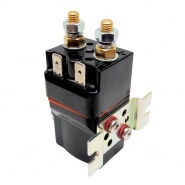 Anti-recharge and short circuit protection. 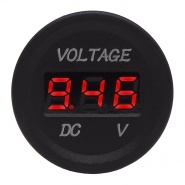 Charge from 230V mains or 12VDC cigarette plug charger.